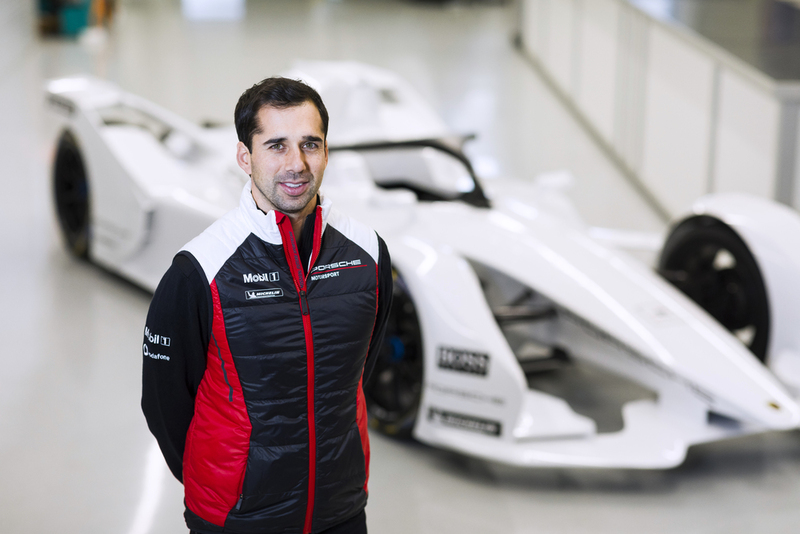 Brian Joss – Porsche continues to gain momentum ahead of its ABB FIA Formula E Championship entry: Neel Jani has been signed as the first driver. With the experienced Swiss racer on board, the new works team will begin track testing early in 2019 to prepare for the worldwide, fully electric single seater series’ sixth season, which starts in December 2019. Porsche is eagerly awaiting the arrival of the first standardised chassis to install its in-house-developed drive train, which has already been on the test benches. Jani has been a Porsche works driver since 2013. At the wheel of the Porsche 919 Hybrid he took outright victory at Le Mans in 2016 and became FIA World Endurance Champion the same year. Between 2014 and the end of 2017, the 35-year-old won four races in the 919 while securing nine pole positions and four fastest race laps. In 2018 he smashed the track record at Spa-Francorchamps (BE), where he beat the then Formula One benchmark with the 919 Hybrid Evo. Jani began his career in single seaters, climbing up to Formula One as a test driver. 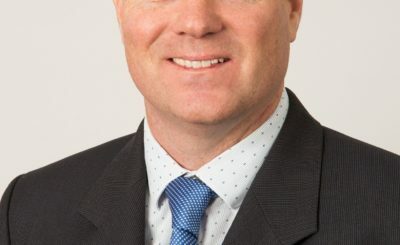 Porsche’s Formula E entry is part of wide-ranging changes at the company and is perfectly timed: in parallel to the first electric-powered Porsche race car, the new Taycan will go on the market – the brand’s first road-going sports car to also generate its performance with no combustion engine involved. With a six billion euro investment, Porsche enters the electrical and digital era. For the launch of the Taycan alone, 1,500 new jobs have been created. “Production 4.0” requires fundamental new processes and is set to be carbon neutral. The Formula E programme has an important position within the company’s future strategy, as motorsport and production vehicle experts work side by side at the research and development centre in Weissach. One of the results of this close working relationship and knowledge-sharing is the Taycan’s 800 Volt technology, which combines huge range and short charging times with an impressive performance output. This high voltage technology is based on pioneering engineering mastered for the three times Le Mans-winning 919 Hybrid. In terms of electrical drive, battery and cooling management, the development of production cars has benefitted from the experience gained in motorsport. Now the electric racing series will also focus on the development of key technology and energy management. Thanks to the launch of the new Gen2 car and higher capacity batteries, vehicle changes will no longer take place during Formula E races. While the vehicle and battery unit are standardised for all teams, all powertrain components are developed individually and in-house at Porsche. 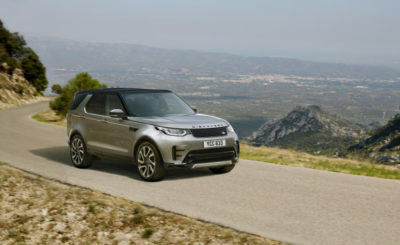 These partly road-relevant elements include the electric motor, inverter, gearbox, differential, drive shafts, the structure and suspension components attached to the rear axle, as well as the cooling system and ECU.